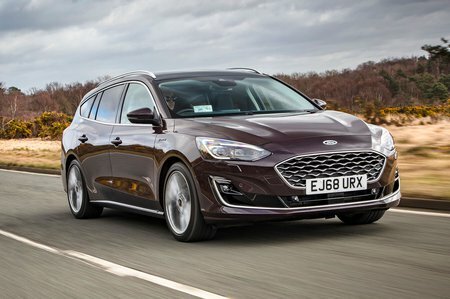 Ford Focus 2.0 EcoBlue ST-Line Nav 5dr Auto 2019 Review | What Car? What Car? will save you at least £2,220, but our approved dealers could save you even more. Pretty much as economical and smoother than the 1.5 Ecoboost 120, but doesn't feel noticeably stronger for in-gear or flat-out pace. So we'd suggest save your money and stick with the cheaper 1.5, and definitely avoid the slow and clunky eight-speed auto 'box.